In April 2016, BCHA’s National Board of Directors amended their 2015 resolution opposing any transfer of public lands. The amendment includes the transfer of management of public lands as well as ownership. Take Action! – Voice Your Opposition to H.R. 1349, keep bikes out! BCHA strongly opposes H.R. 1349. We need your help! Please educate your member of Congress on why mountain bikes in Wilderness is a bad idea. For over 50 years it’s been prohibited by the landmark Wilderness Act. But a new group, the Sustainable Trails Coalition (STC), would like to change this. Please join BCHA in voicing opposition to H.R. 1349, which would authorize bikes in Wilderness. 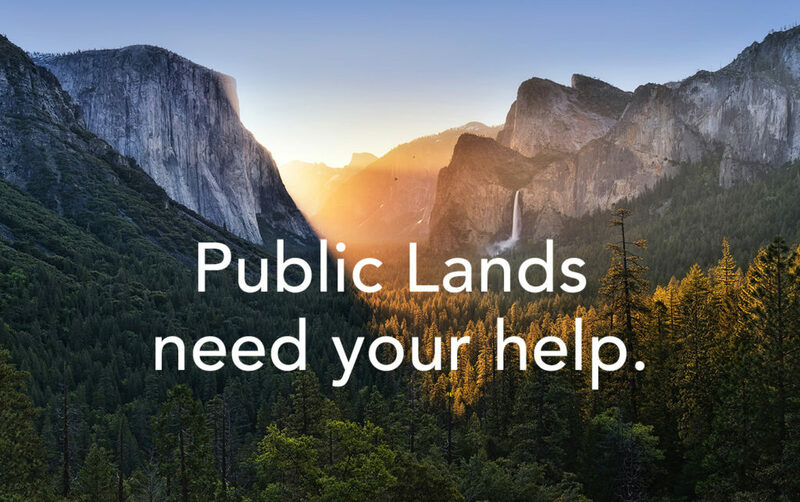 We have learned that Congress could begin negotiations this week regarding 2018 funding for a number of programs important to horsemen, including the Land and Water Conservation Fund and recreation and trail programs administered by the federal land management agencies. There is much at stake for horsemen and trail users..